Hey All! I know I am a bit late on this but I wanted to share what I have been loving for the past month. 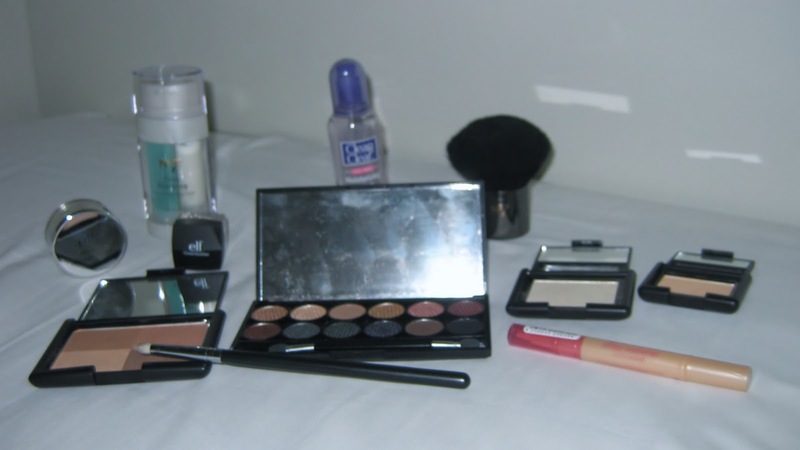 There are some products which I always go back to and find myself using everyday! 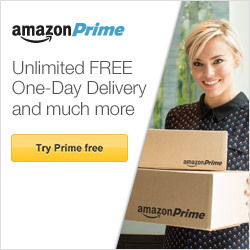 11 items in all and I’ve used these nearly every day the past month! 1. Elf Golden Bronzer – I use the darker shade to contour, the golden tone on my cheeks and the light shade as a highlighter. 4. 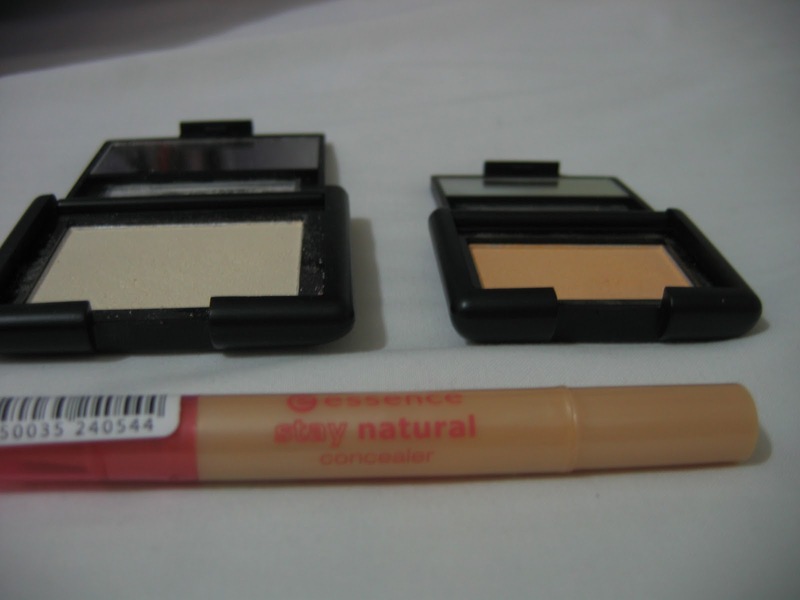 Elf blush in Gotta Glow – I use it as a highlighter on my cheekbones, it has been frequently compared to NARS Albatross. It gives a very nice sheen without being too much and the golden sparkles look very pretty. 5. Elf Studio Eyeshadow in Buttercup – I use it as on overall eye color for a little color on an everyday basis. 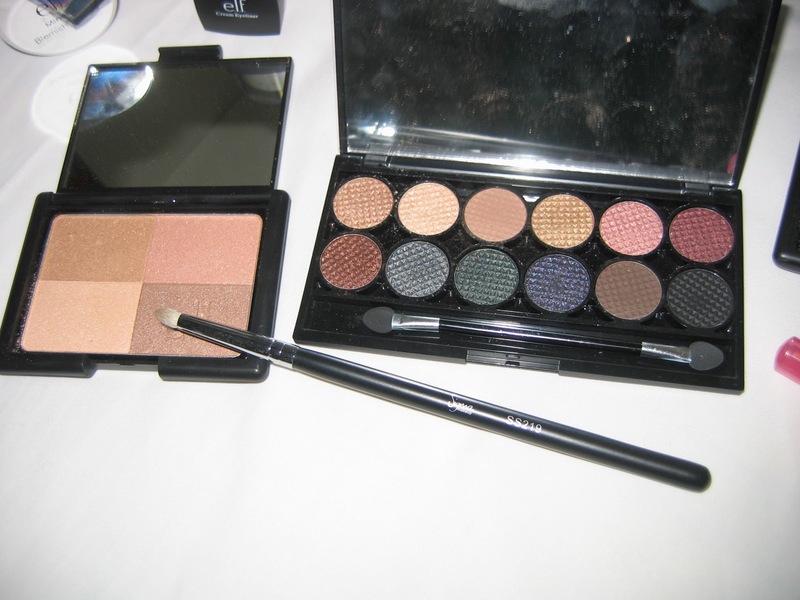 It is a very sheer golden eyeshadow with a little shimmer. 7. 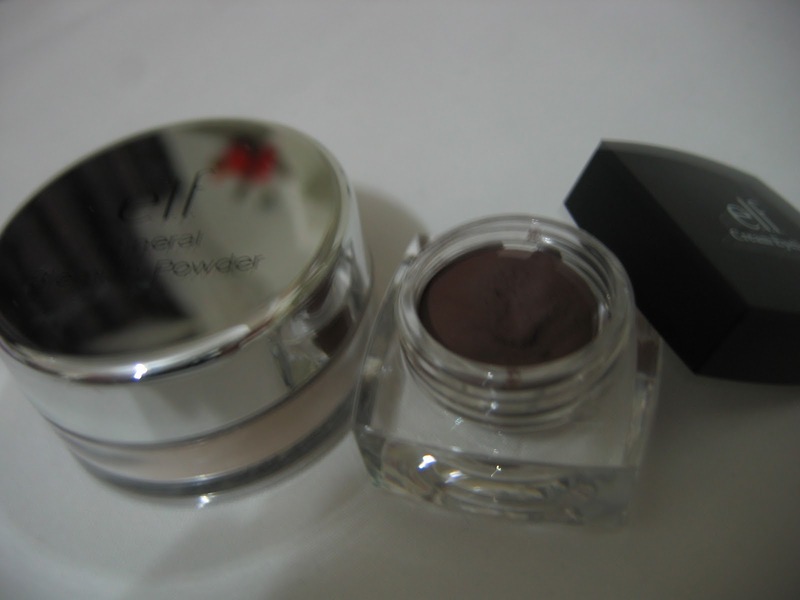 Elf Mineral Blemish Powder – I have been adding this to my mineral foundation. It is rich in natural ingredients that help to reduce blemishes and breakouts on your skin. 8. Elf Cream Eyeliner in Coffee – I love using this Cream eyeliner to line my eyes during the day for more definition while still looking quite natural in this gorgeous shade. 9. 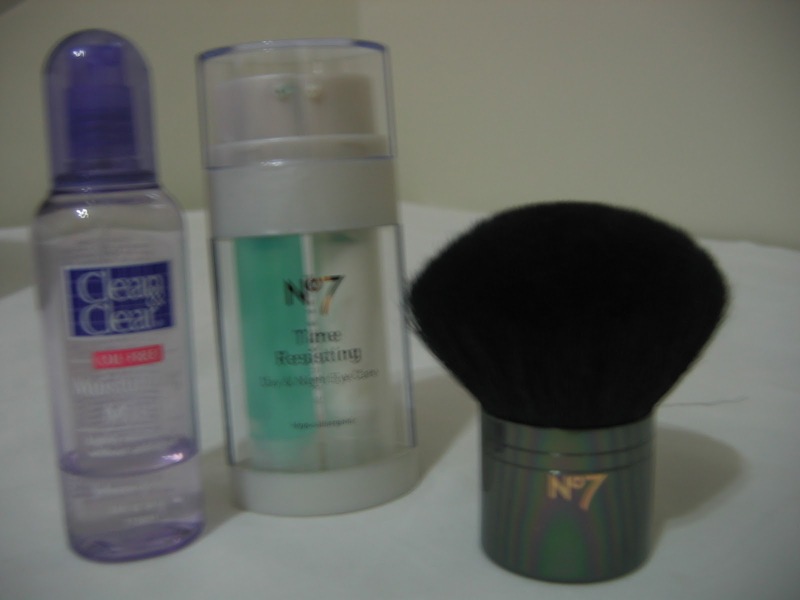 Boots No7 Time-Resisting Day and Night Eye Care – I have used it every day and night since I got it and the dryness around my eyes has all gone. 10. Boots No7 Ultimate Body and Face Brush – This is a very dense Kabuki brush that is great for applying mineral foundation. The brush is made up of Natural hair. 11. Clean and Clear Oil Free Moisturizing Mist – I have been using this product for some time, I use this to set my makeup everyday, it prolongs the wear of the makeup and gives it a non powdery look. What are your favorites for this past month?